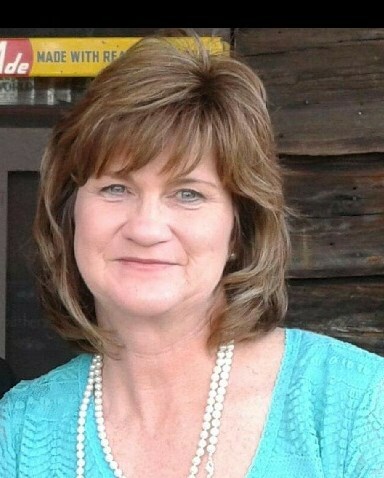 Paula Jones Hamilton, 57, of Zebulon gained her angel wings with peace and grace on November 30, 2018, surrounded by family and friends. Paula was born October 20, 1961 to George Milton Jones and Lorine Strickland Jones. Paula graduated from Bunn High School in 1980 and attended Wake Technical Community College for a CNA certification. She had a passion for caring for people. It was an honor and a privilege for her to do for others. She kept children for a big part of her life. She loved them as her own. She watched over them each and every day. She knew the time would come that they would grow up but each child she cared for was forever in her heart. She is survived by her devoted husband of 28 years, David Hamilton; two sons, David Hamilton II and daughter-in-law, Laura of Texas and Cody Hamilton of the home; mother, Lorine Strickland Jones of Bunn, 4 grand-kids, David (Trey), Clyde, Luke and Lily; two brothers, Ashley (AJ) Jones and wife, Desiree and Jerry W. Jones and wife, Peggy; niece Abigal Bevins (Jason) and nephew, Houston Jones (Candice). She was preceded in death by her father, George Milton Jones. Her life was cut far too short, but during her time on earth she touched so many people. Her memory will live on in our hearts forever. The family will receive friends from 6:00 – 8:00 pm Sunday, December 2nd, at Strickland Funeral Home, 103 W. Franklin Street, Louisburg, and other times at the home of David Hamilton, 3512 Northway Drive, Zebulon.